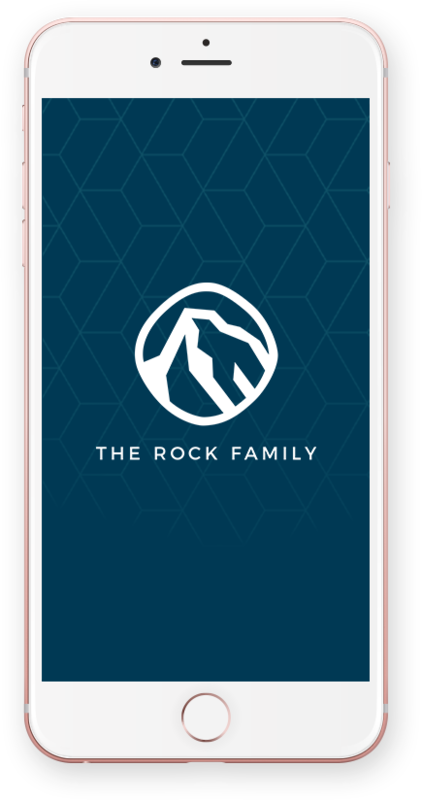 Brian and Suzanne joined the Rock family in September of ’99. 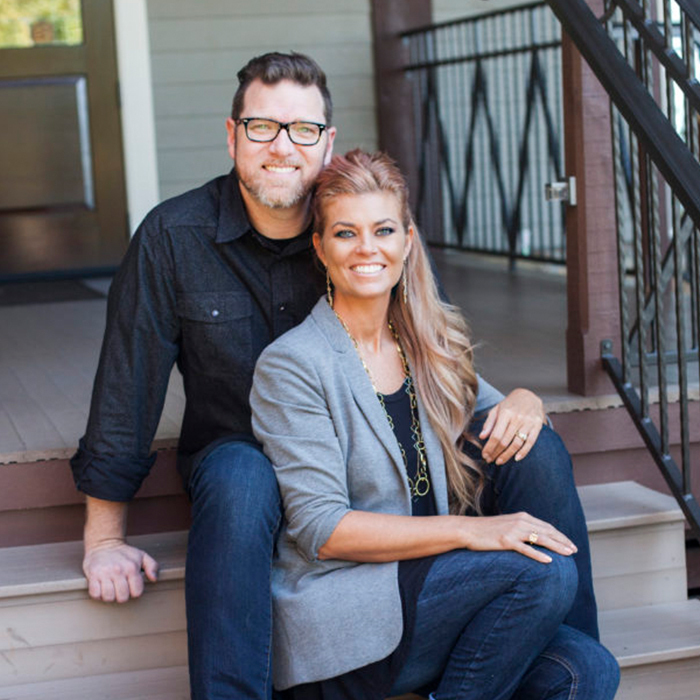 In 2003 they joined the staff as the Worship Pastors. 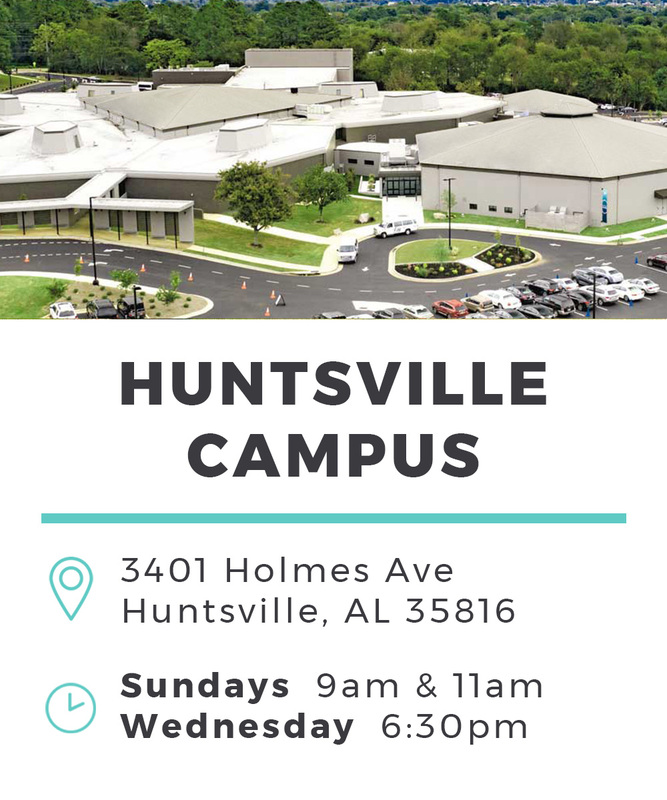 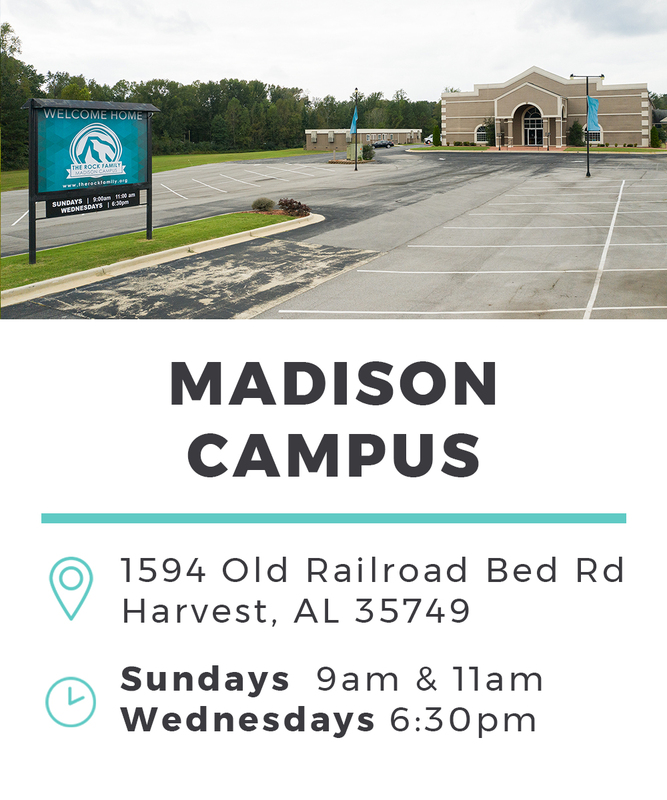 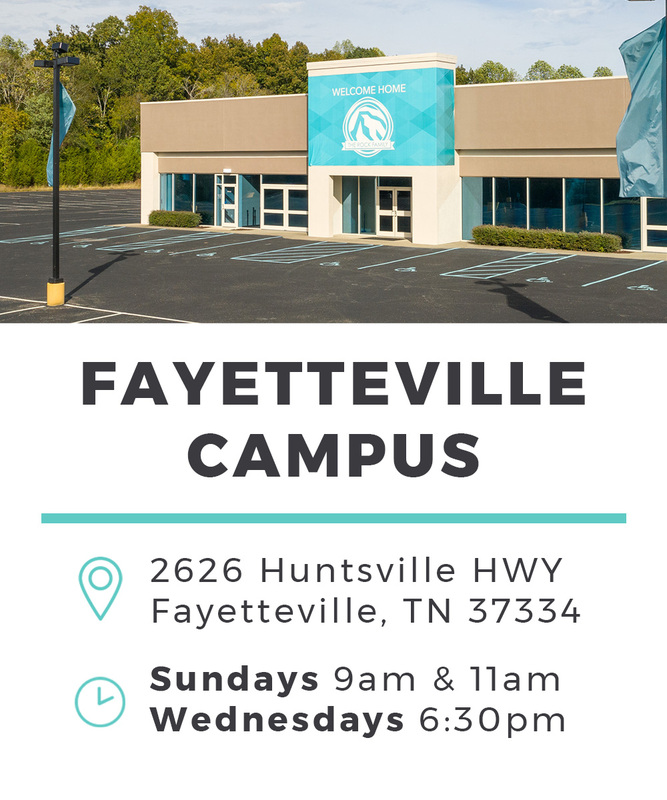 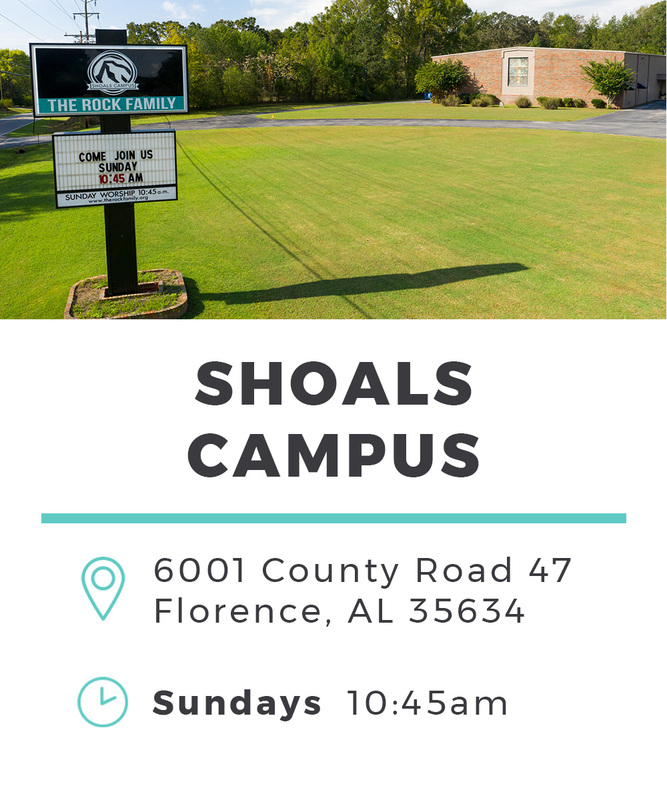 Since that time, they have continued to oversee worship at all campuses and are now carrying the vision of the Rock into Shoals area. 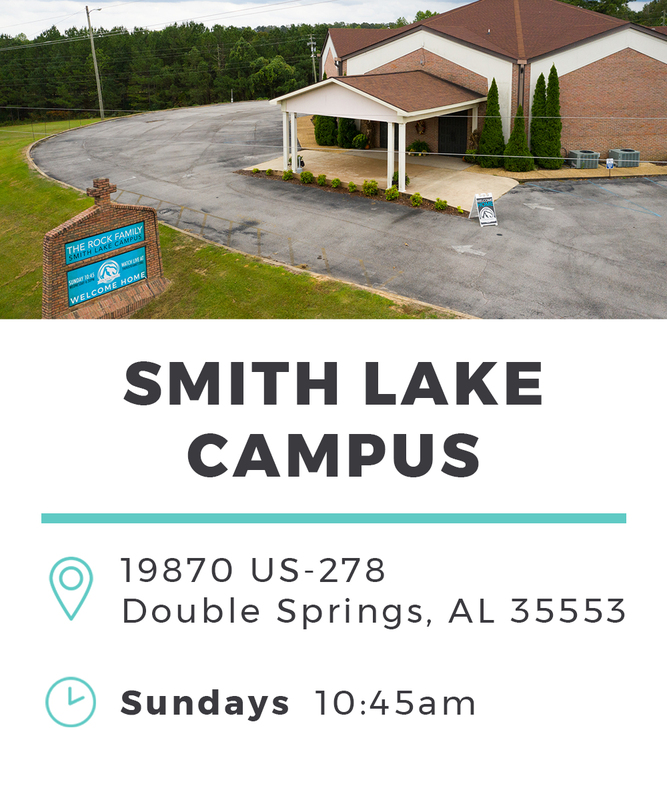 As natives of the Shoals and the new campus pastors, Brian and Suzanne have a passion to see the presence of God captivate hearts and transform lives both inside and outside the church. 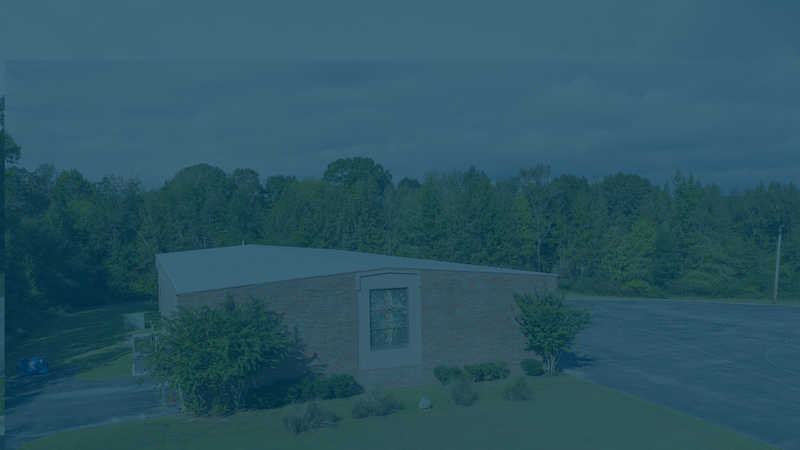 It is their prayer that a community will experience the True Love of God.